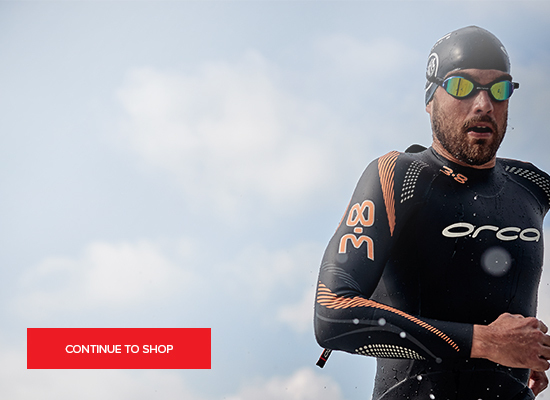 The P:2 Propel Wetsuit is the leader in its price bracket, offering many of the features of a top level suit. The P:2 Propel Wetsuit is a high performance suit with a number of 2XU's top level features but offered at a mid-level price point, best suited for those seeking extra buoyancy. The suit has a 520% stretch internal lining for unparalleled freedom of movement and a natural feeling within the water. 39 CELL neoprene is the most buoyant neoprene available and is used up to a thickness of 5mm, which is the maximum permitted, for optimal buoyancy. The clever IZS panels further add to your fluidity of movement. Buoyancy is maximised with a Front Buoyancy Panel for incredible speed and optimal positioning in the water. The added Rollbar technology improves your core position, lifting your body and preventing excess roll, making your overall stroke more efficient. These features work together to help you swim faster and conserve energy. The SCS coating repels water to lower the suit's resistance in the water, making you more hydrophobic - increasing your speed . Additionally, this technology decreases body fatigue by keeping the body warmer and enhances the suit's overall durability and abrasion resistance. The floating zip panel unzips fully from top to bottom to promote your distance per stroke and the shoulders and arms are composed of seamless 1mm thick neoprene for maximum freedom of movement. 520% STRETCH - the internal lining offers fantastic flexibility and ease of movement as well enhancing your lateral flexibility. NANO SCS COATING - provides an additional 4% buoyancy as well as a superior hydrodynamic coating for speed both in and out of the water. UNRIVALLED FLEXIBILITY - the seamless shoulder and underarm panels offer full freedom of movement. BUOYANT FRONT PANEL - the 39 CELL panel improves buoyancy with increased flexibility despite its 5mm neoprene thickness. IZS PANELS - Intermediate zone stretch panels help the fluidity of your movement. TRANSITION PANEL - uses seam overlap technology. FLOATING ZIP PANEL - increases your movement for a better DPS. ROLLBAR - helps your core buoyancy and improves your overall position in the water.